Hi Kristin! This was so helpful and I appreciate you taking the time to write such a thorough review. Can I ask, were you already making money with your blog before starting EBA? 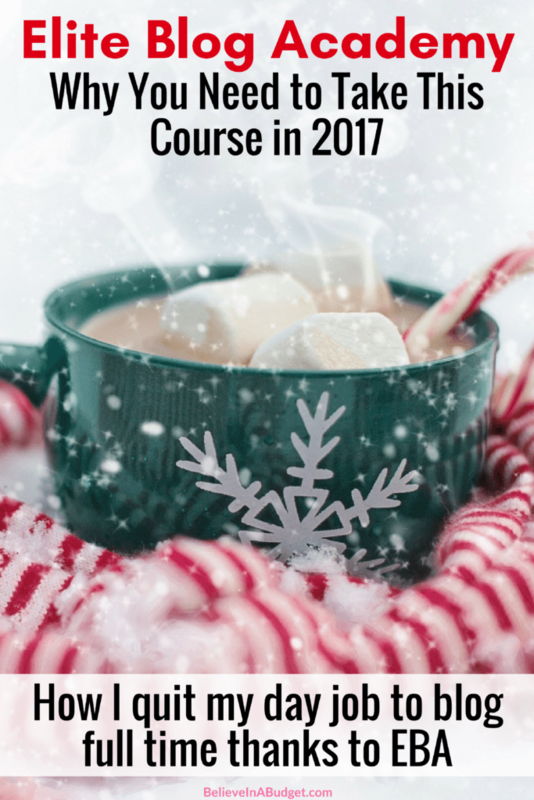 I started my blog in January 2015 and had my first income report for $60 only four months later! I signed up for EBA right around the same time my first income report was published. My income definitely increased as I went through the course material. It jumped up to $500, then $1000, then $1,500, etc. By the end of the first year, I made around $13,000 in my spare time! Just read your review. I am brand new to blogging, not very “techy”, and un-employed. I enjoy writing and had always excelled in composition at school. I even thought to pursue Journalism in college but never finished my degree. 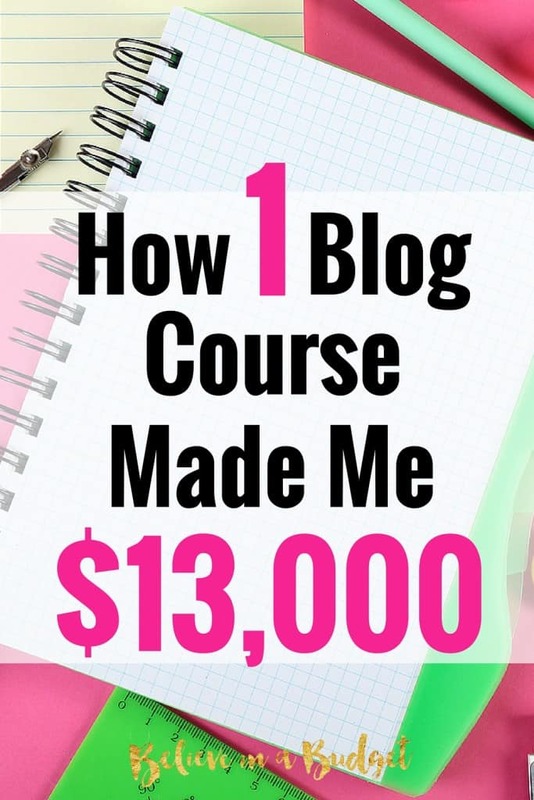 20+ some years later I had been considering blogging for income and poking around the Internet to learn how it worked. I recently started a crafting business and have only been on FB for 1 year, but didn’t know a single person who could help me set up a web site or begin blogging. So much confusing and conflicting info out there. As 2019 got underway, I knew something HAD to change or I would run out of $ before the end of the year. Then, an ad from a blogging course showed up on FB. While it wasn’t blogging as income, the company was kind to refer me to EBA. Yes it was a LOT of money for someone in my position to invest and it worried me. 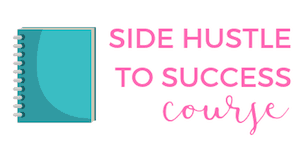 But if I was going to use a gift I felt I had been given and learn how to blog successfully, I desperately needed some guidance and encouragement. So I signed up for EBA 3.0 and began watching the videos. I set aside time each night to carefully read thru the lessons and do all the assignments, which I felt had a great deal of substance and were quite helpful to me. 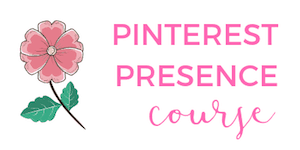 Although I am not very far along in the course, I am gaining confidence and a sense of direction for how my blog could be a part of my overall business. I feel that when my site goes ‘live’, at least I will have a firm foundation from which to go forward. For me, personally, I would have been totally lost “out there” trying to self learn—working hard, spending a lot of time, but spinning wheels. So I think the quality of the EBA course is exactly what I needed. Glad you are going through EBA at a pace you are comfortable with! What I love about blogging is that you don’t need a college degree – anyone with any background can do it. 🙂 You really just need to set aside time and implement the learning. I don’t know any blogger that got rich overnight, but I know many, many bloggers that earn a fantastic living from their blog. I’m really excited for you – good luck!! Kristen, I have a few questions…. 1) I will be creating my own product which will take me 4-6 months..enrollment starts tomorrow, Should I wait till next year as I don’t have blog or product for it? 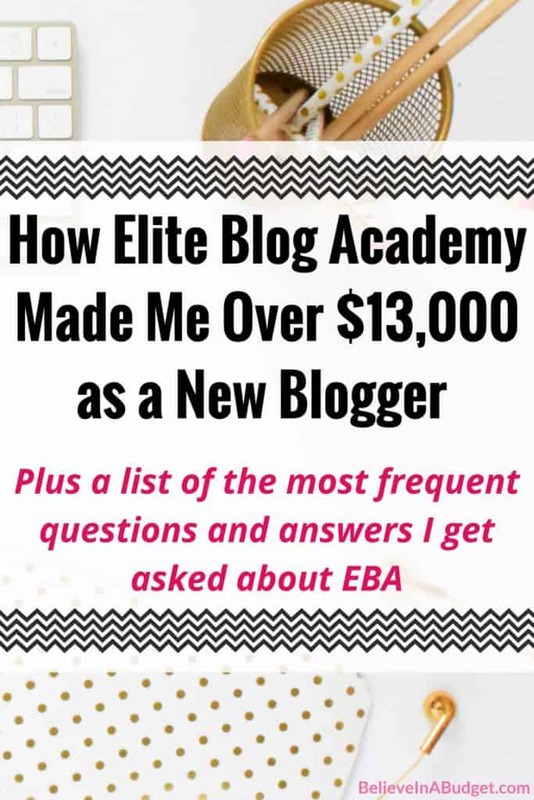 3) If you teach others how to start a blog then why would you recommend EBA? Seems confusing. 1. Enrollment is open once a year, so you can start the course today or in three months, and then you’ll always have 24/7 access to it. In order to sell a product, you most likely need an audience to market to and/or work on growing an email list. If you need help with any of these things, I would get the course because it covers all of this. If you already feel confident with all aspects of things, you don’t need the course! 2. Price levels – you can purchase the course or the course + different levels of attending the conference. I purchased the course a few years ago and did the highest level of conference this past year. 2018 is the first year it’s available as a bundle, which saves you money if you want to experience both! If you decide to go all in and do the conference, I would do the workshop. I personally found it more valuable than what I learned at the conference because it was straight up training with Ruth!! The conference was also really awesome because you learned all different subjects, but the workshop was GOLD! is it worldwide? i`m from Argentina! Yes! 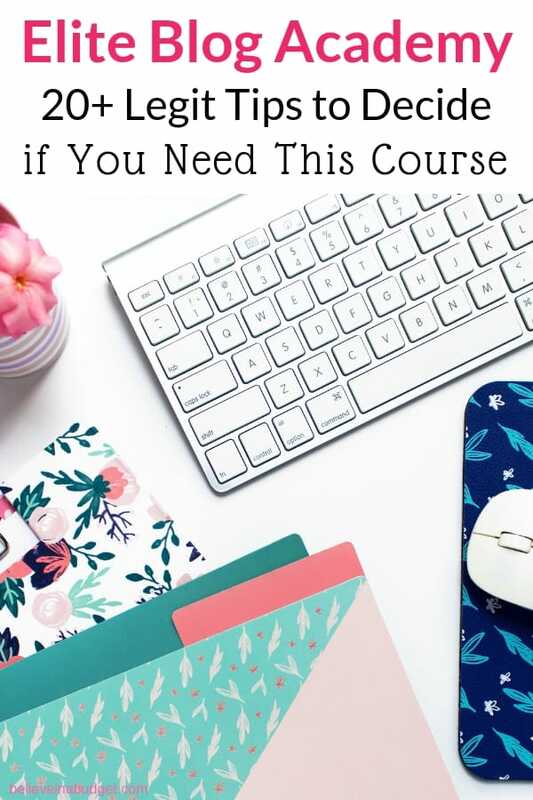 This course will really help grow your blog, regardless of where you live! When is the next EBA coming out? I really can’t wait for this! Thanks for the information! I am on the waiting list to take the course. I was put off by the price at first, but monthly payments willl help, and I’ve heard so many good things about EBA. If it’s as good as you say it is then it’s a wise investment. Hey Meredith, the payment option is soo helpful. That wasn’t an option for me when I took the course, so I saved for the entire thing and it was worth it. I think the payment options are so helpful for a lot of people, it’s something I would have done for sure! I have been wanting to start a blog for a few months now. Would you recommend this to someone who doesn’t have a blog started yet? Hi Kaylin! YES – I would take it. 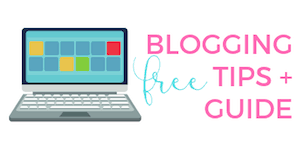 If you are getting ready to start a blog, the first few sections of the course will be extremely beneficial because there is a lot of info on how to create great blog content and what the “pillars” are of a blog post.